Litecoin’s Charlie Lee has always had strong opinions about the cryptocurrency industry. Recently, during an interview with SFOX, he talked about how Satoshi’s anonymity protocol influences the industry and Bitcoin. He also talked about the advantages he enjoyed as the public face of Litecoin and contributing to the ecosystem after establishing that having a public face attached to a decentralized system contradicts everything the system stands for. He said that he was meant to exit the project anonymously long ago. 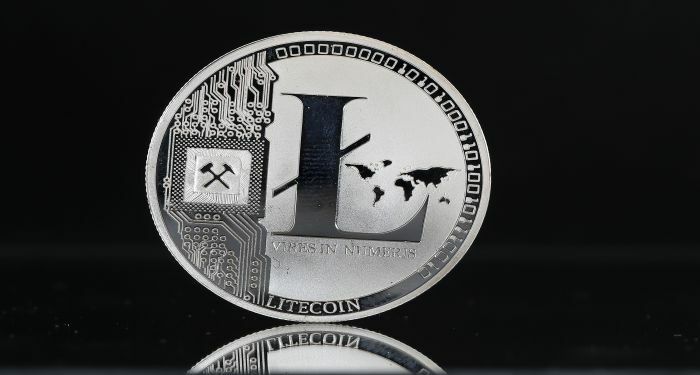 He also highlighted some of the disadvantages attached to being the face of Litecoin. He concluded his statement saying that he will most likely have to step away from the project eventually. As a disadvantage, having a creator as the face of a cryptocurrency platform makes it less centralized than it should be and this is why Lee said that Litecoin is more centralized than Bitcoin.